Gender equality remains an unfulfilled promise that affects all humanity. 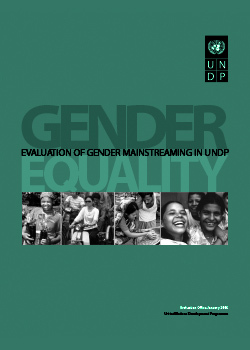 The 1970s and 1980s saw discussions in civil society, governments, and United Nations agencies that focused on increasing attention, protection mechanisms, and resources dedicated to advance women’s equity and social justice. UNDP has been in the forefront of responding to these developments since the 1970s. 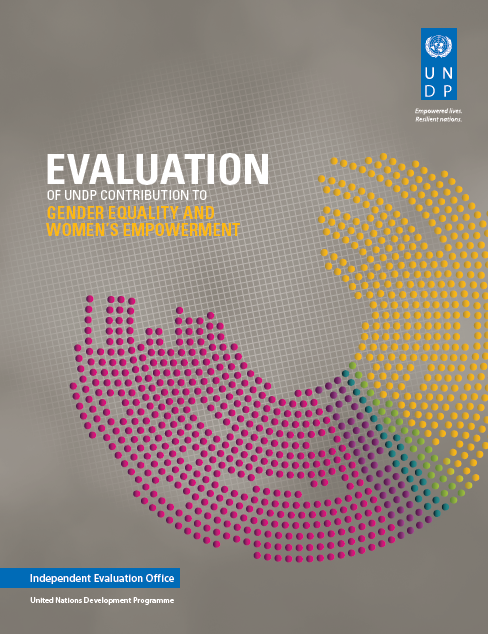 This is the second evaluation of UNDP’s contribution to gender equality and women’s empowerment which picks up the thread from 2008 and traces the implementation of UNDP’s first Gender Equality Strategy which concluded in 2013.